A-TACS posted a nice picture of our AK47 shingle on their website. Thanks guys!! 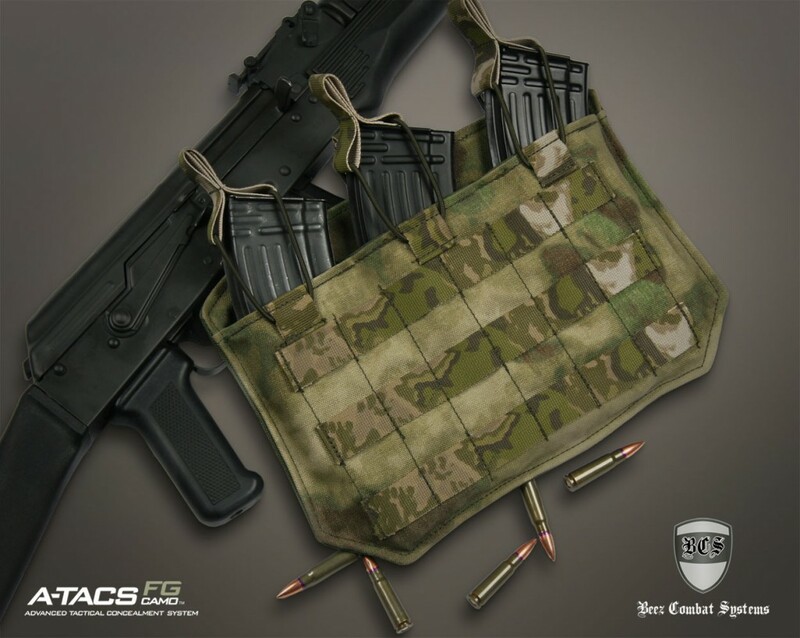 The BCS AK47 triple magazine shingle is designed to support three 30 round AK47 magazines. The open top 3 mag AK47 shingle can be mounted to any molle compatible outer tactical vest or plate carrier. The shingle has some unique features not found on other AK shingles. The back of the triple mag shingle has four rows of molle webbing for attachment. The shingle can be attached with Malice clips, Speed clips and other clip systems on the market. In order to reduce weight, keep it low profile and provide a distinctly different shingle to the market. We angled the corners of both the top and bottom to give it a unique look. The AK mags fit in the shingle perfectly in both direction because of the curve of the mag. The internal pouch provides additional storage for small items and increases the carrying capacity. The pouch is secured with 2” velcro across the entire length of the pouch. Our AR500 plate carriers are designed to support Spartan Armor Systems AR500 armor like a glove. 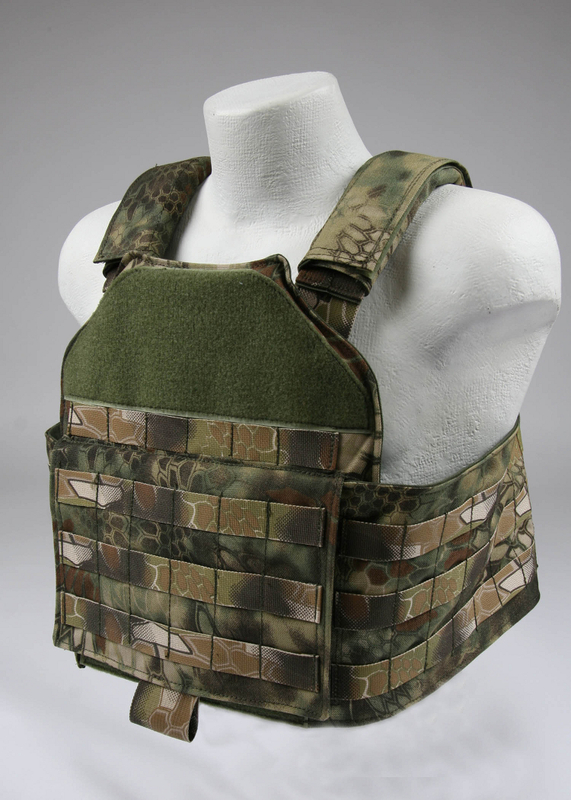 The AR500 plate carriers are available in three different versions to provide the user multiple options for the armor. The AR500 Plate Carries ares available in: Multicam, A-TACS AU, A-TACS FG, Kryptek Highlander, Kryptek Mandrake, Kryptek Typhon, Coyote, Khaki, Ranger Green, Woodland, ABU, ACU, and Black. Black Hat Training Corps out of Eastern Pennsylvania specialize in long range rifle/countersniper marksmanship and tactical instruction, Carbine/Patrol Rifle, Shotgun, handgun instruction, and force on force across changing environmental, landscape, and lighting conditions. These guys are small group of experienced tactical long-range shooters who really take long range marksmanship, carbine, and pistol work seriously, and compete successfully in these disciplines. BHTC offers a two day Kalashnikov Rifle coarse and has plans to expand their Kalashnikov offerings this coming year. More details below. 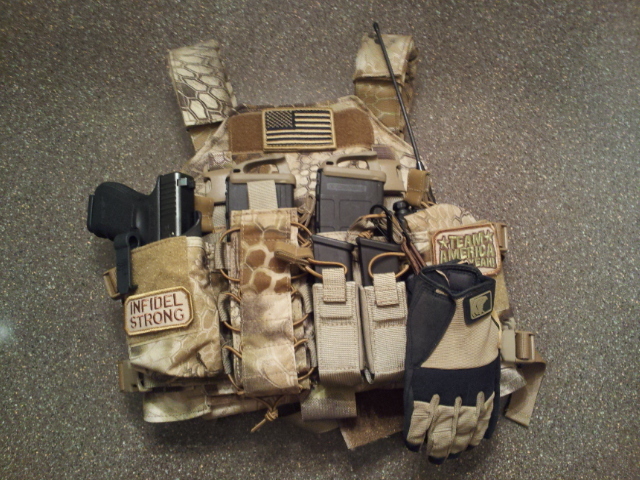 One of our customers had the opportunity to run his BCS AK74 chest rig through the coarse. 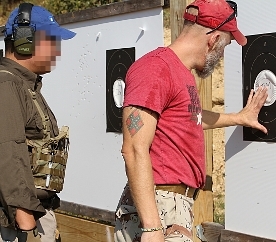 Black Hat Training Corps has been conducting Kalashnikov rifle training since 2006 with experience with the platform going back to 1987, but this year was the first time the course has been expanded to a full two day offering. 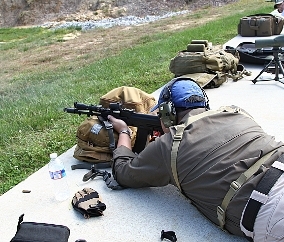 Far from a basic AR-15 style course simply conducted with a different rifle, it is extremely specific to the Kalashnikov platform. 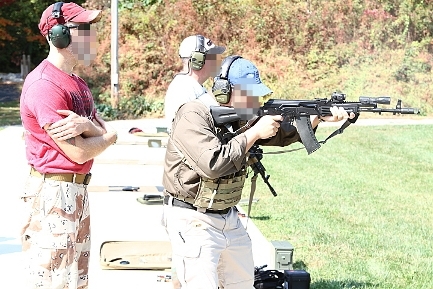 The course emphasizes carrying, deploying, and fighting with the Kalashnikov rifle consistent with how it was designed, and marrying with the training practices of former Combloc units. For example, movement elements found in the Russian martial art Systema are also taught. This course is not taught from a lawn chair by pointing with a cigar and shouting. 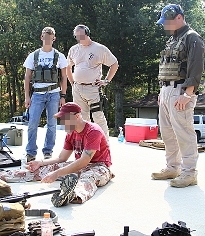 The instructor shot every one of the drills and conducted all the exercises just like the students. Engagement distances were from 3 to 300 Yards, and consisted of a variety of drills that put the platform to work the way it was intended to be run. 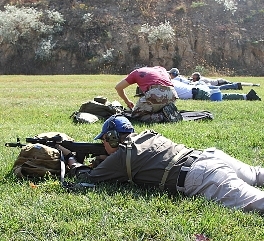 Zeroing, shooting on the move, working from cover, reloading techniques, combloc-specific pistol transitions, emphasis on displacement, and rapid multiple target engagements rounded out the two days of live fire. 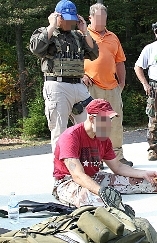 Also covered were recommended accessories, the full uses of the buttstock toolkit, and two segments on Kalashnikov retention and disarm techniques that were drilled until all the students could demonstrate proficiency. Our AK chest rigs are available for AK47 or AK74 magazines and are offered in a 3mag, 4mag, 5mag, 6mag and 7mag versions. These rigs are designed for the unsupported light fighter. Over the passed year we have been adding the vertical molle webbing needed for the attachment of QASM buckles for customers by request to our Plate Carriers and Body Armor Carriers. The vertical webbing allows the integration of QASM buckles so our TLMP (Tactical Load Mount Platform), Mayflower and D3 Haley Chest rigs can easily be attached. The above picture is from a customer of ours that sent in a picture of his modified BCS AR500 Plate Carrier with Haley Strategic D3 chest rig in Kryptek Highlander. We can’t wait to get more action pics of this kit in action. We can add the vertical molle webbing for QASM buckle attachment to any of our Plate Carriers, Body Armor Carriers or Custom Body Armor Carriers. If you are looking for a way to attach any of these new platforms send us an email an we will see what we can do.